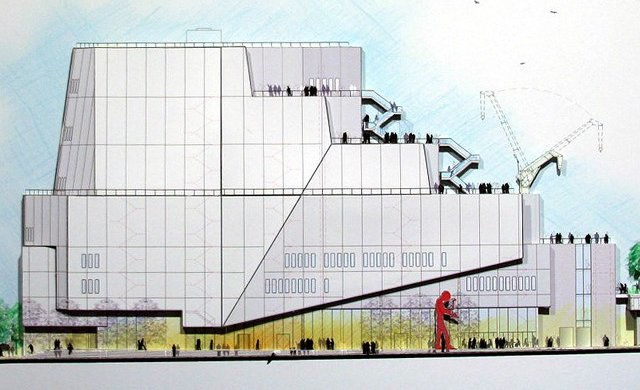 The Whitney Museum opened its new building designed by Renzo Piano on May 1st. Now that the weather is nice and the crowds have simmered (have they?) 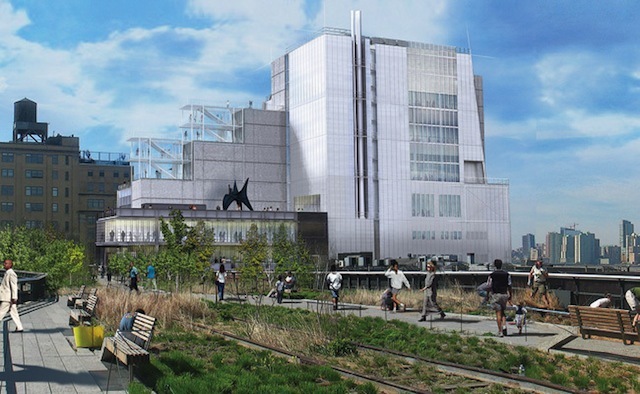 go take a walk on the High Line in Chelsea and check out the new, highly anticipated, museum. To plan your visit CLICK HERE.